Throughout the festive period you might have some time to sit back and enjoy some of your favorite podcasts. 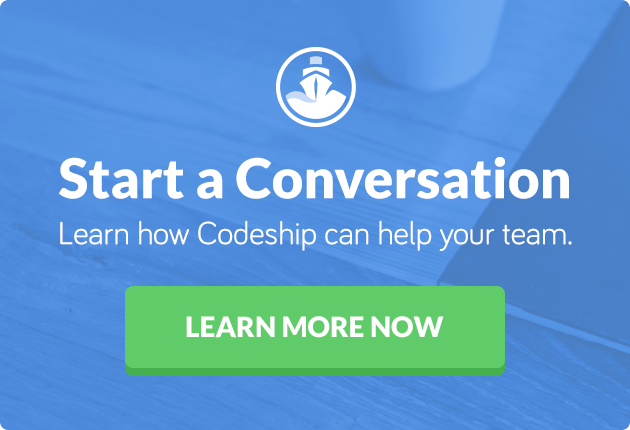 The Codeship Crew is big on listening to podcasts as they deliver constant learning material and it is always great to hear smart people talk. Here you can check out some of our favorite podcasts and episodes we recommend listening to. The Stanford University’s podcast is a great resource for entrepreneurship. It focuses on sustainable success rather than short-term return. The Changelog has awesome guests for every episode that really push the technology, but always stress the importance of Usability and really building a great product. I listen to all of them! I’ve been following Chris’ CSS-Tricks for years. When he started the Shoptalk Show Podcast I immediately got hooked. 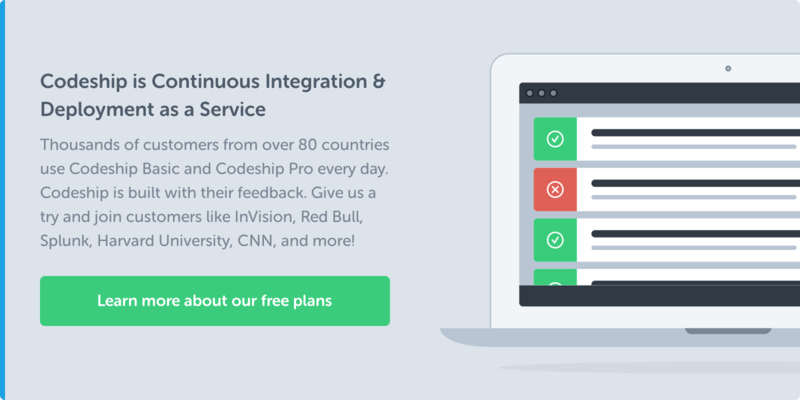 In August 2013 we got the chance to talk to Chris and Dave about Continuous Deployment and Automation. Which we gladly did. RailsCasts a rich source of Ruby on Rails tips & tricks. Unfortunately it’s not continued anymore, but nonetheless still worthwhile. The Giant Robots Smashing Into Other Giant Robots podcast is a weekly technical podcast discussing development, design, and the business of software development. Ben Orenstein is great and I really like this podcast. Which podcasts are you listening to? We subscribed to tons but there are always new shows we would love to learn about! Please let us know in the comments or on twitter.